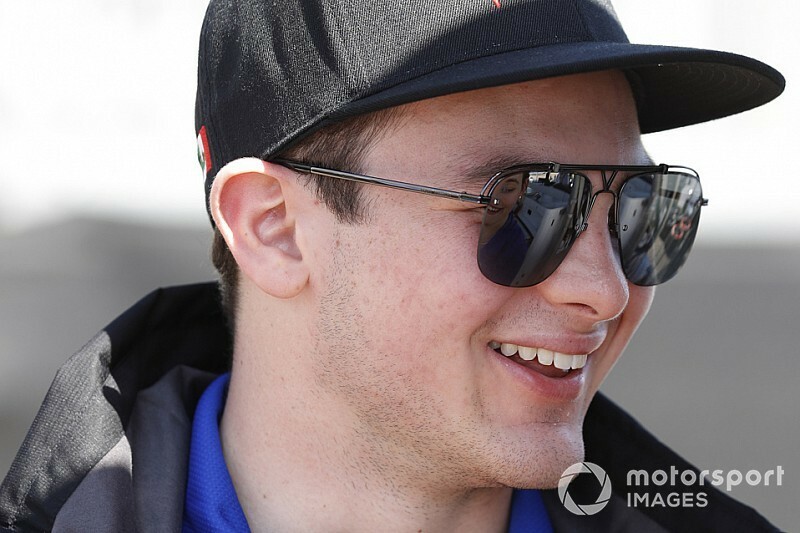 Trevor Carlin believes newest signing Pato O’Ward can shine in his 13 IndyCar races with Carlin Racing this year, and ranks him with new McLaren Formula 1 racer Lando Norris and also Colton Herta. 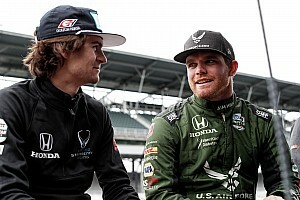 O’Ward terminated his contract with Harding Steinbrenner Racing when he discovered the squad only had his prize money to pay for a guaranteed three races as a result of his winning the Indy Lights championship. 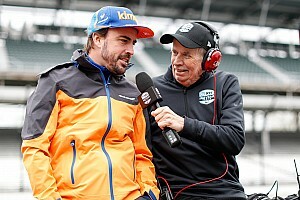 However, following Spring Training at Circuit of The Americas, Carlin and O’Ward got in contact, a deal was swiftly signed and the team has elected to slot the 19-year-old Mexican into the #23 car that Charlie Kimball will run for five races this year, plus run an extra car for O’Ward at the Indianapolis 500. Carlin admitted that O’Ward’s availability sparked his interest because he was impressed with the way O’Ward defeated Indy Lights teammate Colton Herta last year – a driver he rates highly. “Part of the history with Carlin is we specialize in working with young drivers,” explained Carlin. “I'm always looking for talent, being in Formula 4, Formula 3, Indy Lights. Thanks to our involvement in Indy Lights, it got us into the States. I'm looking at the young drivers. 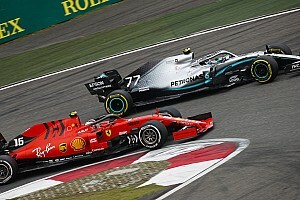 “I saw last year the fantastic battle with Patricio and Colton Herta. Colton Herta is an ex-Carlin driver from Europe. He had a young teammate, a kid called Lando Norris. I saw Colton and Lando Norris fighting tooth and nail. “I said in 2015, Lando Norris will become a Formula 1 driver and Colton Herta will be an IndyCar driver. That's happened. Carlin also said that he believes O’Ward will provide impetus to the team’s current drivers, full-timer Max Chilton and part-timer Kimball to step up their performances. “Twelve months ago we were just about to enter our first-ever IndyCar race,” he said, “only had a second car for a week! Nobody in our team had done IndyCar before. “We're 12 months down the road, a well-organized team. I think our presentation is very high. We've done everything necessary. What we haven't had is results. To get results, it's a package and part of that package is the drivers. 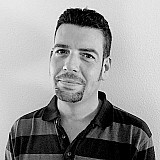 “Having Patricio on board, we've done a load of testing with R.C. Enerson, who showed us there's more potential in the car. 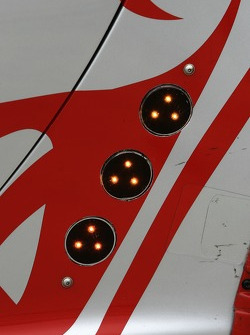 Of course, then what happens, our current drivers Max and Charlie lift their game. The whole thing is starting to spiral upwards. “We're very pleased. Our next target is podiums, then we can get regular podiums, we'll fight for that elusive first win. A highly enthusiastic O’Ward spoke glowingly of his new employers, for whom he’ll test at Barber Motorsports Park next week, ahead of his first race of the year at COTA. “Carlin was a new team last year, so this is their second year in the NTT IndyCar Series," he said. "They're a very well-respected organization in Europe. I've always watched them in Formula 2 and other pretty prestigious categories. "They've proven to be winners. They know the formula, they know how to win. That's what we're here for. Someone that is in this sport to be in the back isn't here for the right reason. "I'm really excited to start it off. I just want to drive, man. I haven't been in a car since [IndyCar debut with HSR at] Sonoma. “I think I've landed exactly where I need to be. I'm really excited, really happy. Like I said, it's a team that knows how to win. It's just a matter of time where we start winning, we start getting poles, start getting podiums. “Like I said, this is why we are here. If we're here to be fifth and 10th, what are we doing here? It's way too much money to be throwing around.